A PRINCESS ME Yeah. Right. One minute Mia's a totally normal Manhattan 14-year-old. Next minute she's heir to the throne of Genovia, being trailed by a trigger-happy bodyguard, taking princess lessons with her bonkers old grandmere, and having a makeover with someone called Paolo. Well, her dad can lecture her till he's royal-blue in the face, but no way is Mia going to turn herself into a style-queen. And they think she's moving to Genovia? Er, hello? As part of the Bookish Brits, we have started our own monthly book club. We'd love for you to join in on the discussion! 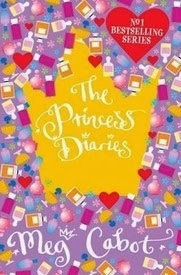 In November we have been reading The Princess Diaries by meg Cabot which is a series that I really loved. I was really hoping for more time to fully enjoy my reread of the first book in the series and perhaps read some of the sequels but you'll see from the video above that that didn't quite happen. What are your thoughts on The Princess Diaries? I'd love to hear from you. And! Don't miss out. 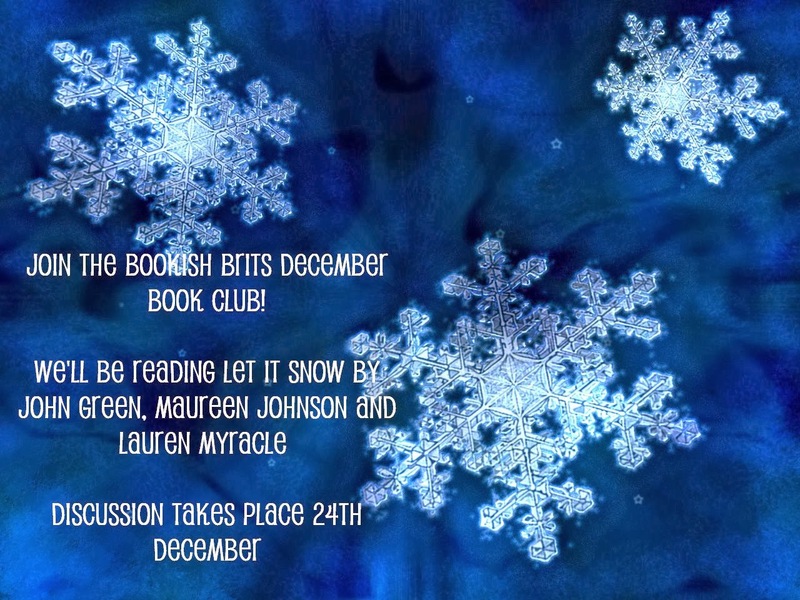 You can always join us next month for our December book club choice: Let It Snow by John Green, Maureen Johnson and Lauren Myracle! Really? Aww. I LOVE the series so much. And Meg Cabot. She writes such lovely characters and relationships. I relly need to read this series - my sister's been nagging me about it for years!